Scout is back again eating her favorite food. This time she is enjoying Tuna and Egg. Sounds like something any dog would love. 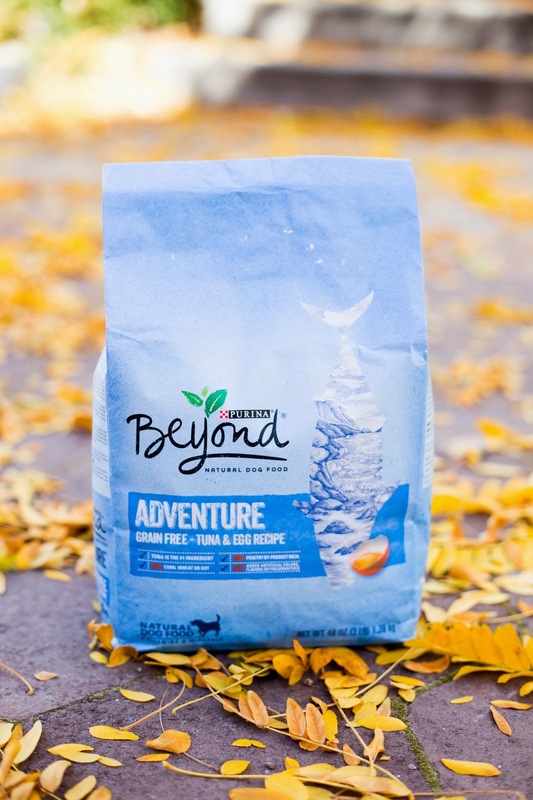 Purina® Beyond® is made with all natural ingredients and doesn't contain artificial colors, flavors, preservatives, or poultry by-product. 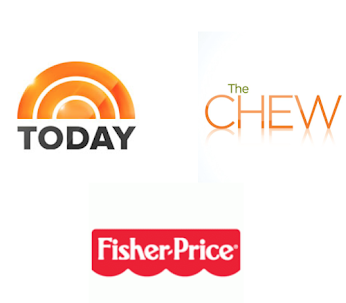 Their number one ingredient is real meat, poultry, or fish. 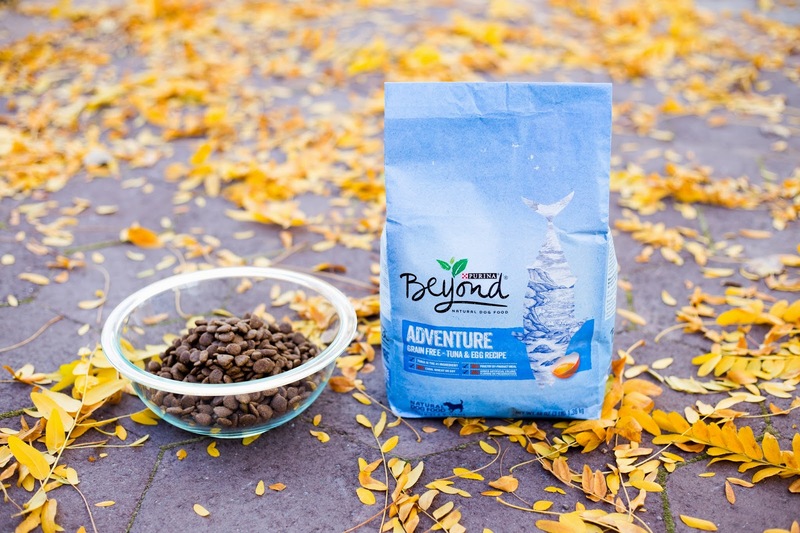 Purina® Beyond® also leaves out grains like corn, wheat, and soy. 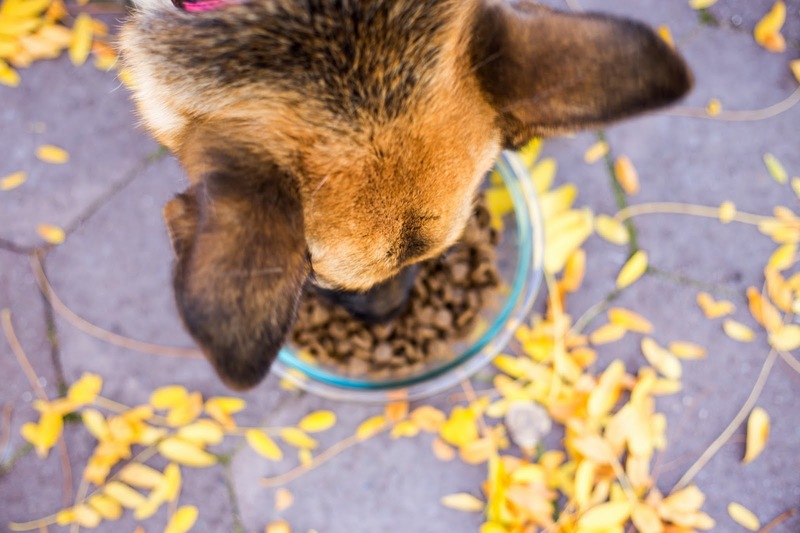 It was crafted by pet nutritionists, and now you can easily pick up this healthy dog food at your local Walmart. Our beautiful dog Scout sure looks ready for a nice meal. It gives us peace of mind knowing what is going into our dog. 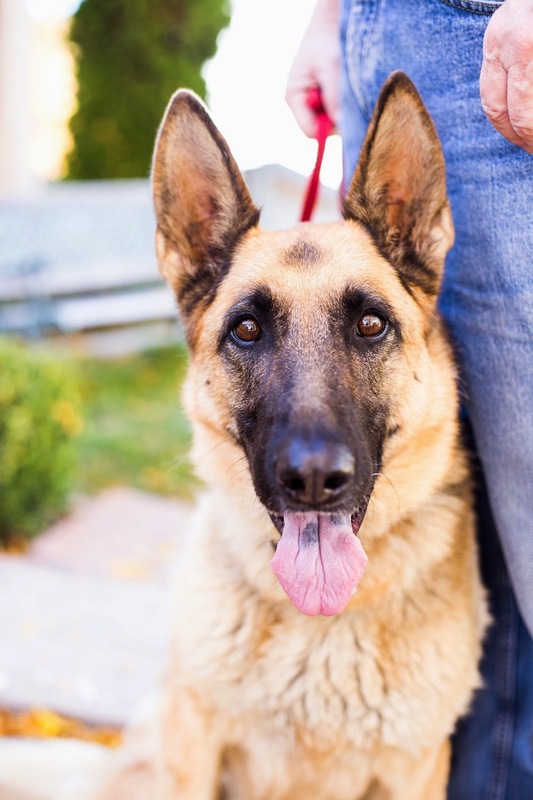 We want Scout to stay around for a long time and we think feeding her healthy dog food like Purina® Beyond® will help her be strong, healthy, and happy for years to come. We have already noticed a shinier coat of fur. Just one sniff, and Scout was in Heaven! I tried to tell her to slow down. 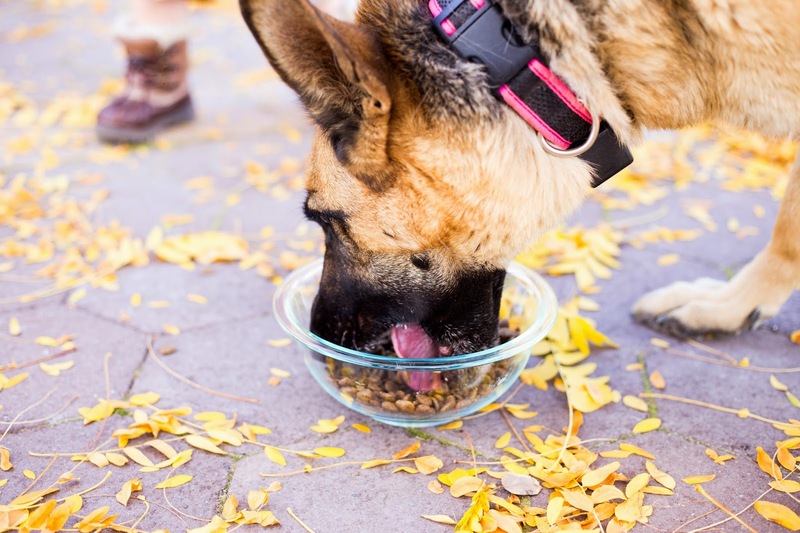 Scout thoroughly enjoyed her Purina® Beyond® dog food. A well fed dog is a happy dog. 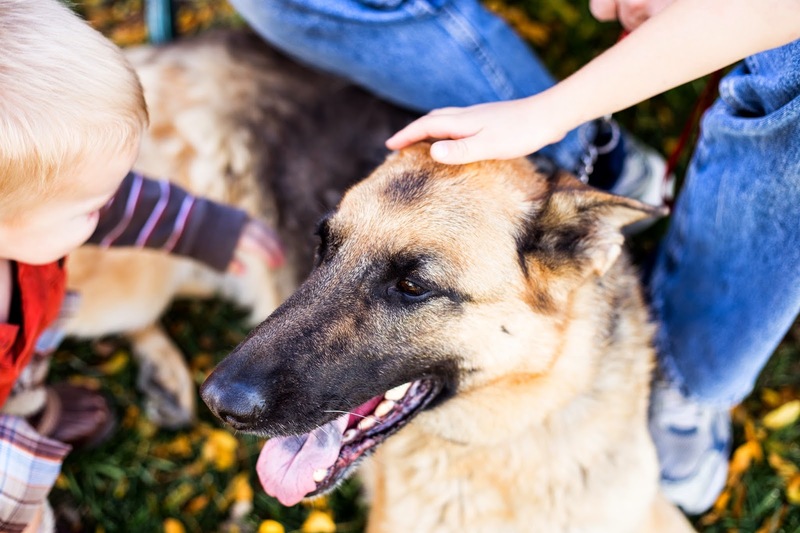 Give your pet the best, because after all, they are part of the family.